January had an interesting pace and some emotional undertones to it. At times there was a sense of fast movement and forward flow, then it would seem to stop or slow (especially for some emotions to flow). In general, this year of new beginnings (2+0+1+7=1 in numerology) will have a lot of catalyzing energy for change. Those on the path of Ascension are being called to a new level of internal empowerment, as we begin to have more energetic support to create the new. There will be a lot of change in this year. Look beyond the obvious and the negative opposition into the loving potentials that are calling for your focus and action. It will be an interesting time indeed. February brings a brain upgrade. What it feels like is more mental detachment for many. 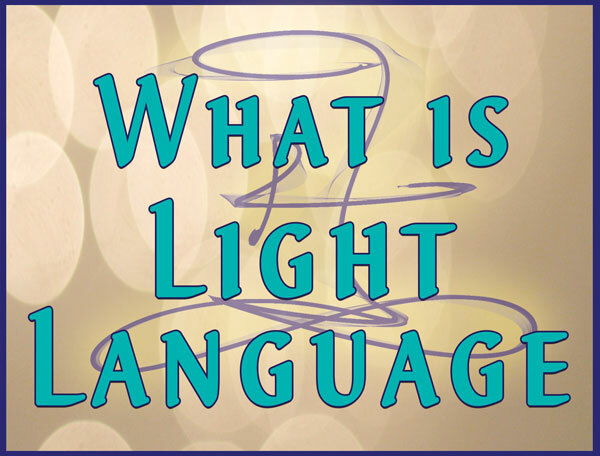 I’m am a big proponent of Lightworkers being grounded in their body, strong enough to deal with reality, and focusing on actualizing more Love on Earth, which happens as a result of a strong authentic resonance with empowered Love. Yet the energy of February feels a little opposite of that, even though it is not. It is a reset of the mental focus and usage for some, so it feels a little more detached as you get used to detached compassion being the norm. 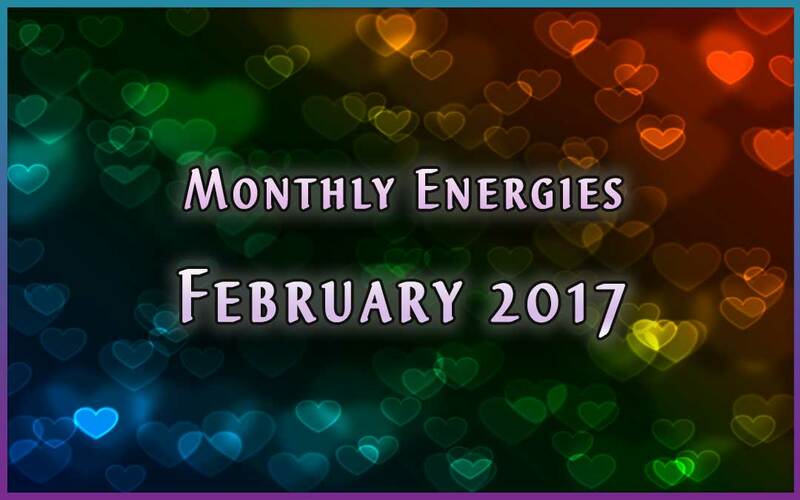 February brings the potential for more mental peace, even in the midst of chaos (that creative flourish of change energy!). There could be a few ways you notice it. More “zoning out” and calm mind. Deeper or more sleep. Less frenetic activity. The rote activities become times on autopilot, where you worry or think less and just flow. The ability to observe something that may have caused an emotional reaction before, but now you maintain detached compassion. I also feel seeds of creative inspiration coming into a focus that feels like a calm excitement (no, those aren’t complete opposites, they actually get along well :o). This is not a detached state of avoidance, it is a mind flow that becomes more typical with heart/mind connection and a core of empowered Love. This is a reset energy that may not feel exactly the same once your energy has readjusted to a new level of Mental Sovereignty. If you already have heart/mind coherence to an effective degree, then this may feel like an easier upgrade. If life is supporting you to leap into a greater coherence, you may notice this energy feels like mental looping (repeating thoughts and focus), fuzzy thinking, fatigue, irritability, or forgetfulness. Do not judge yourself. Use that beautiful mind to remind yourself that the current energies are working to support your improvement. Take the benefit with some supportive actions: meditate more (even for short periods of time), talk to a supportive friend, get out in nature, get some energy healing or massage, focus on supportive nutrition and water, exercise or dance, journal, get creative. Allow your body to readjust and support this flow. You may notice that there are emotions that need to express. This is your heart/mind coherence coming forth through a release of discordant experience/memory/trauma/belief. 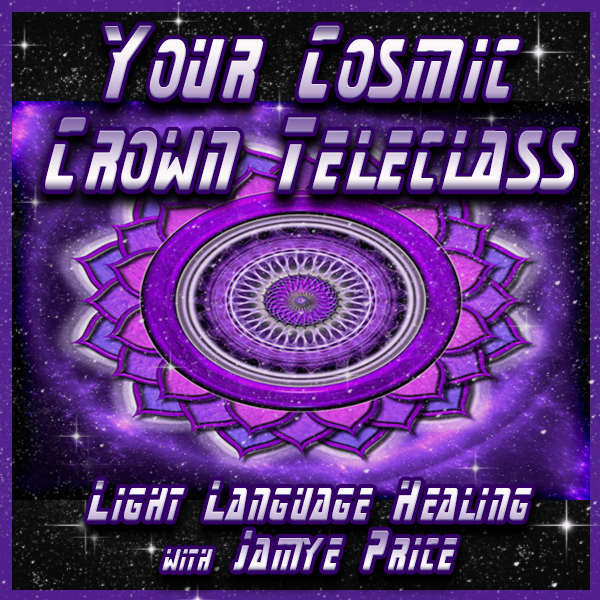 Support your flow of healthy emotions, powerful Lightworker of Love! If you feel anger or hatred, it does not define WHO you are, it defines how you feel about a certain behavior. As you let that emotion flow in a healthy way (tears, movement, expression to a supportive listener, constructive conversation, etc. 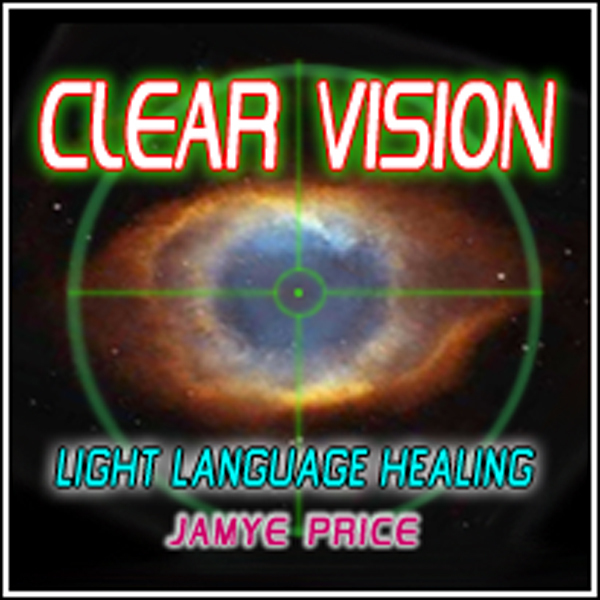 ), you are allowing that e-motion to transform into lesson learned, wisdom, a new strength and clarity. Otherwise it stays suppressed in you and creates disruption within. You deserve to flow well and Love life. You are powerful, dear one! Life wants you thriving. 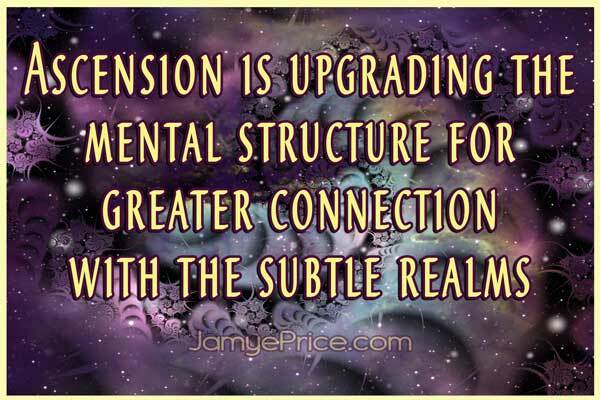 This is a powerful time of upgrading the flow of the mental structure to support greater connection with the subtle realms. They’ve always been there, yet now more people are becoming more consciously aware of interacting with them, rather than just reacting to life. When you have mental sovereignty, you are able to see past the obvious into the potentials that Love-focused humans are wanting to birth forth. You are the calm in the midst of chaos that can create a bridge of connection to new potentials. You are unresponsive to manipulation and deception. You feel less of a need to resist or avoid and more of a desire to move forward whether something is pleasant or not (you usually find some sort of joy in the journey though). You become more able to self-assess, adapt and create change in your life without turmoil. You are less imbalanced by those around you, and because you are no longer resonant with the same negativity, they may begin to interact differently. Mental sovereignty allows you to hear your heart more clearly and empowers you from within. This allows you to interact with Life from empowerment rather than a predominant fear response. In this Year of The Empowered Sovereign (according to Areon), Life is supporting you to enhance your individuality, your harmonious resonance. This in turn helps you to connect with others and Life from that clarity and strength. It supports your creative and joyful flow with Life. The energies of February are augmenting your mental sovereignty as your heart/mind connection grows. Enjoy the process of opening your mind flow to foresee the beauty of Life blooming. Thank you for all you are doing to enrich the Earth from within. Happy February! Hi Cheryl, it is intense sometimes as we go through these changes. Those certainly could be ascension related. If ever there is something that is continuous or unusually intense, your doctor would be able to confirm whether there is an actual physical issue or not. If not, its ascension related. Thank you so much for sharing this, Jamye! Very helpful. Thank you, Rain Love! Have a GREAT February! I’m glad this validates your experience, Alice! Blessings! Thank you Jamye/Areon,….this early morning…for the first time, I felt how….being detached feels!! !…indeed Empowered Sovereign. That is wonderful, Piroska! Much Love to you! This absolutely resonates with me. 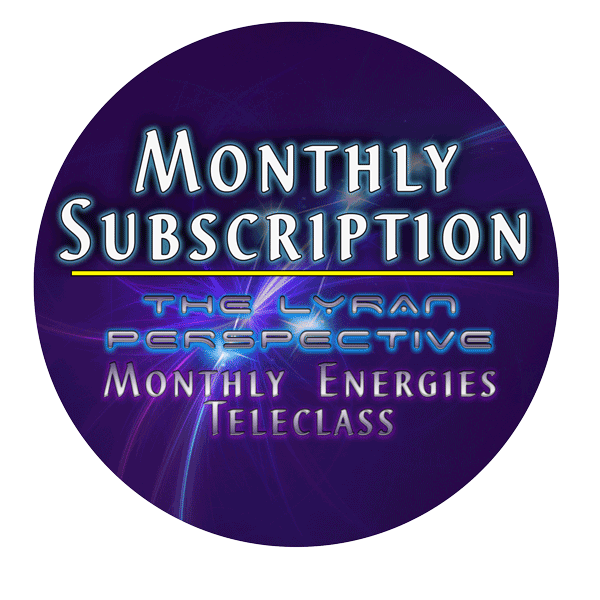 Thank you for your timely and relevant analysis of energy patterns. Much love! Thank you, Katherine! Happy February!